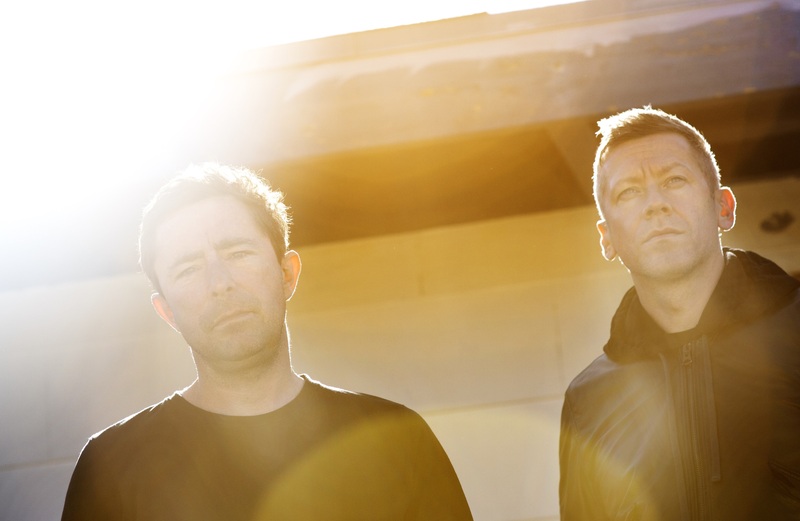 Returning to the forefront of the music scene are The Cinematic Orchestra, who, after twelve long years, are about to bless us with their upcoming studio album To Believe. Out on March 15, the record tries to tackle one of the fundamental issues gripping the world today: what, who, and how do you believe anything in the age of post-truth? The founder of the band, Jason Swinscoe, is joined by Dominic Smith; together they form the current iteration of The Cinematic Orchestra. Recruited to act as as featuring artists on the record were stars like Roots Manuva, Moses Sumney, Miguel Atwood-Ferguson, and Grey Reverend. Roots Manuva features on the record’s first single, which was also released today. He lays down some really wholesome lyrics focusing on the concept of the album, whilst pulsating drums play off of soulful pianos. Soaring strings and a gorgeous bass tone elevate the song into an angelic climax during each chorus, before things return to the aforementioned pulsating drum beat. “A Caged Bird/Imitations of Life” is nicely varied and fantastically produced. It was recorded at Jimmy Hendrix‘s Electric Lady Studios, and mixed by multiple Grammy winner Tom Elmhirst. Be sure to follow The Cinematic Orchestra on Facebook to keep up with any news regarding their new record To Believe. Next PostGreat Falls - "A Sense of Rest"